My husband John and I live in the southern Champlain Valley of Vermont. Our land is mostly wooded and made up of Northern Hardwood Forest with 40 acres that are open which we maintain by mowing. Our soil is clay based at lower elevations and turns to loam above 400 feet above sea level. Due to our warming climate we recently have been moved from zone 4 to zone 5. 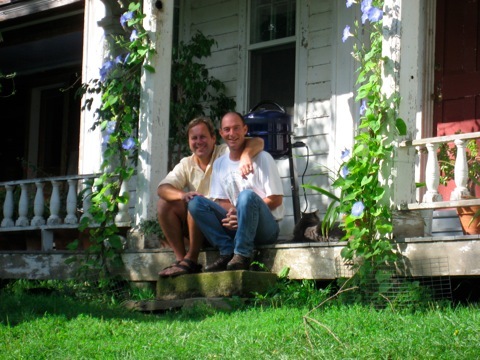 I have lived in Vermont my whole life and John made Vermont his home in the mid 90’s. We both are channeling our energy into making our home as sustainable as we possibly can.